Perhaps more importantly, they present a significant upgrade in range. 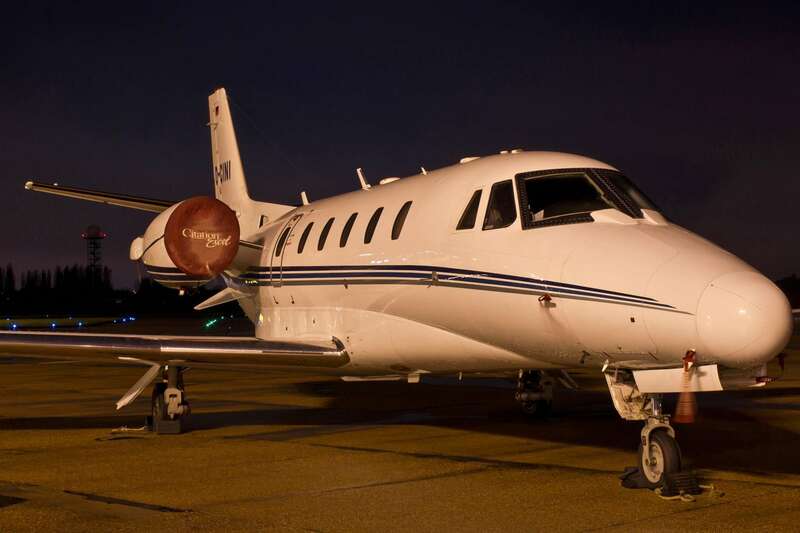 A typical midsize jet charter can travel more than 2,500 nautical miles (2,800 miles), or up to five hours, nonstop.Having that extra cabin space, which allows for more head and legroom, comes in handy when you’re flying those distances. Ample storage space ensures that travelers can bring all of the essentials. Whether you’re travelling on business or for leisure, you’ll be able to work or relax as you see fit.All midsize cabin jets feature an enclosed lavatory, and many have a small galley capable of providing light meals and refreshments.Some of the top-performing aircraft in this class are capable of flying transcontinental missions under ideal conditions; however, most are better suited for nonstop travel within the US. Midsize jets can also climb to cruising altitudes of more than 40,000 feet, which ensures passengers will enjoy a smooth ride, far above any inclement weather.Some of the most popular private jets in the midsize class include:Citation Excel/XLS; Citation III, VI, VII; Falcon 20; Legacy 450; Gulfstream G150; Hawker 800 Series; and Learjet 45/55/60. 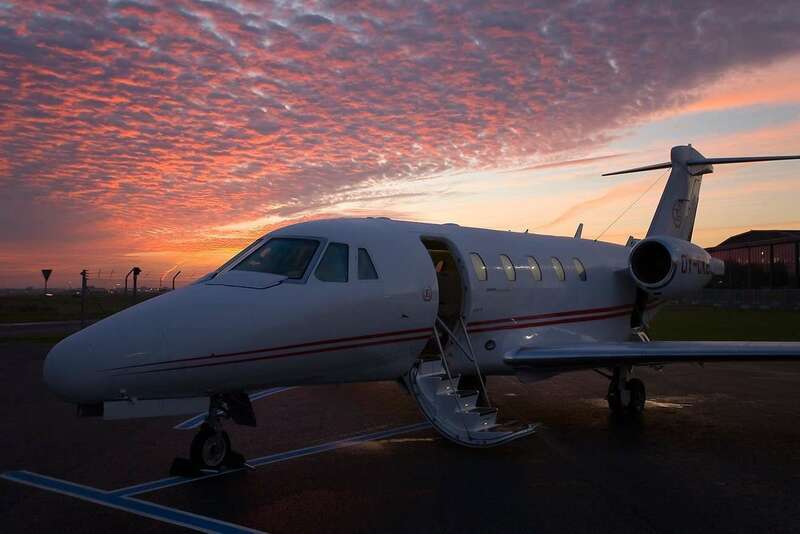 If you are looking for a truly exceptional flying experience, consider booking a midsize jet charter for your next adventure or business trip with Stratos Jet Charters. Using leading market analysis practices, our agents will source the most suitable aircraft for your travel needs, at the most competitive jet charter prices.Whether you’re flying round-trip, one-way or you’re searching for a discounted empty leg flight, our agents will help plan your trip so that you enjoy a hassle-free travel experience. We can often arrange charter flights with as little as four hour’s notice.To book a charter flight on a midsize private jet charter, call us toll-free at 888.478.7286. 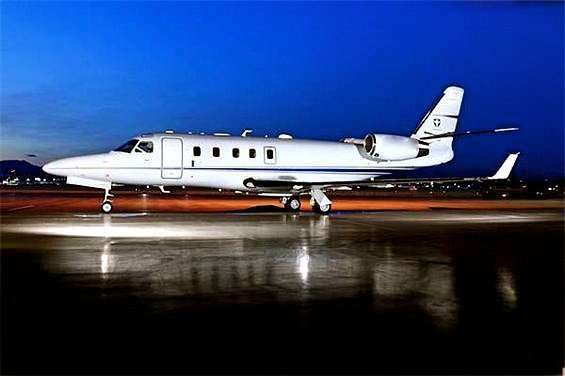 Astra Jet Charter Information The Performance of an Astra makes it an Ace Among Luxury Private Jets When competition among the manufacturers of luxury private jets really started to ramp up in the 1980s, Israeli Aerospace Industries (IAI) tried to set the bar high with the Astra. 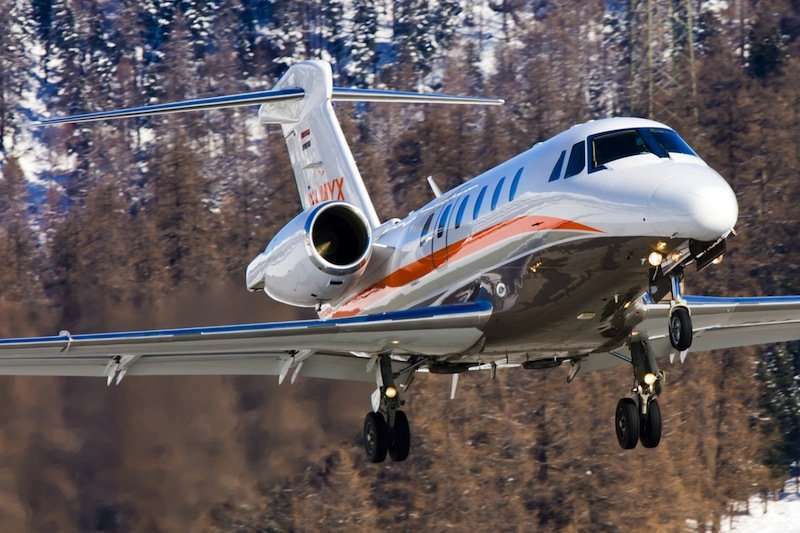 The Citation Excel Delivers Exceptional Value and Performance for Private Jet Charter Flights To say the Citation Excel was one of the more popular mid-size business jets is a bit of an understatement. Citation III Jet Charters The mid-size Citation III business jet strikes a balance between speed, range and comfort. Citation VI Jet Charters The Cessna Citation VI mid-size air charter service boasts class-leading range and speed. Citation VII Jet Charter Citation VII luxury jets provide proven all-around performance in the mid-size charter jet class.